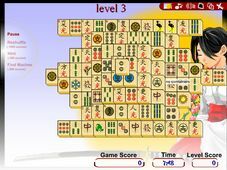 My Free Mahjong - My Free Mahjong is a traditional Chinese game for centuries, Mahjong combines elements of skill, strategy, memory, and intuition into a challenging game of patience. My Free Mahjong breaks into reality - it becomes truly 3D! Moraff's 3D-Jongg - Moraff's 3D-Jongg is a mahjong game that offers excellent ray-traced graphics, with game tiles that appear to be made of wood and marble. MJ - MJ is our full featured Mahjong implementation on Windows. 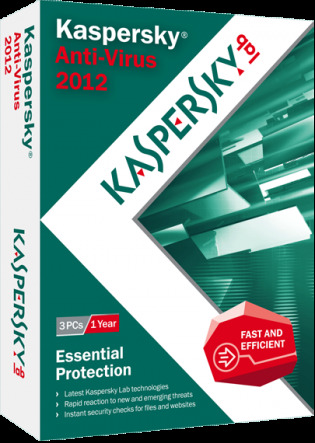 Our implementation is based on the Hong Kong style. You can play with the computer players or with other real players on the internet or Lan. Highly realistic with great features.